Molecular Testing for Collecting Duct Carcinoma of Kidney is a genetic test that is helpful in aiding a diagnosis of collecting duct carcinoma of kidney. 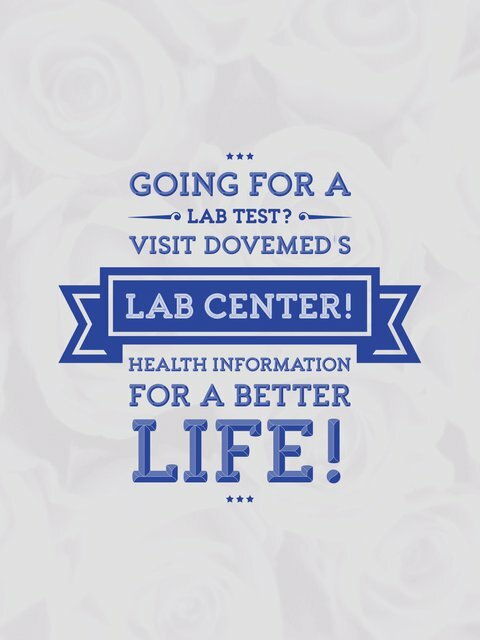 The lab test results may also be subsequently useful in taking appropriate treatment decisions. The methodology used for collecting duct carcinoma of kidney may vary from one laboratory to another. What are the Clinical Indications for performing the Molecular Testing for Collecting Duct Carcinoma of Kidney Test? 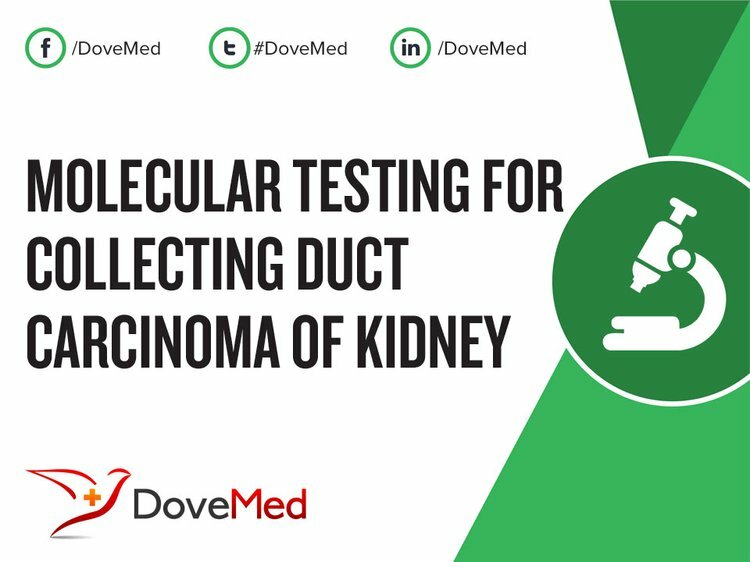 How is the Specimen Collected for Molecular Testing for Collecting Duct Carcinoma of Kidney? What is the Significance of the Molecular Testing for Collecting Duct Carcinoma of Kidney Result? Srigley, J. R., & Eble, J. N. (1998, February). Collecting duct carcinoma of kidney. In Seminars in diagnostic pathology (Vol. 15, No. 1, pp. 54-67). Fleming, S., & Lewi, H. J. E. (1986). Collecting duct carcinoma of the kidney. Histopathology, 10(11), 1131-1141. Kennedy, S. M., Merino, M. J., Linehan, W. M., Roberts, J. R., Robertson, C. N., & Neumann, R. D. (1990). Collecting duct carcinoma of the kidney. Human pathology, 21(4), 449-456. MacLennan, G. T., Farrow, G. M., & Bostwick, D. G. (1997). Low-grade collecting duct carcinoma of the kidney: report of 13 cases of low-grade mucinous tubulocystic renal carcinoma of possible collecting duct origin. Urology, 50(5), 679-684. Dimopoulos, M. A., Logothetis, C. J., Markowitz, A., Sella, A., Amato, R., & Ro, J. (1993). Collecting duct carcinoma of the kidney. BJU International, 71(4), 388-391.